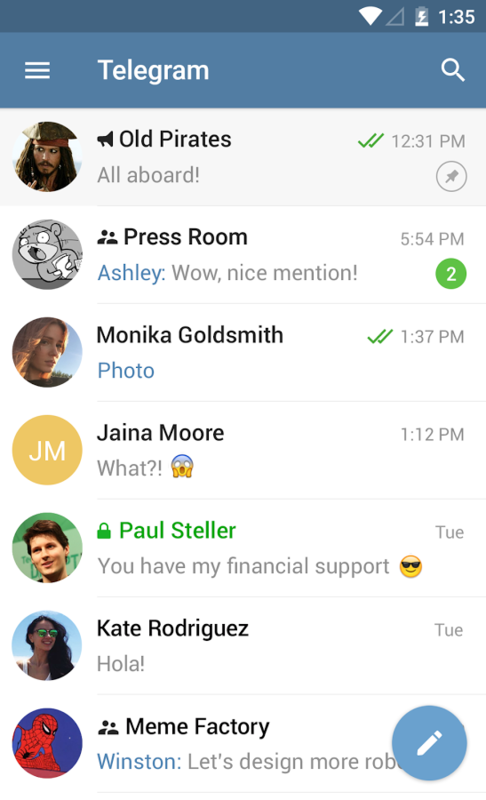 Pure instant messaging — simple, fast, secure, and synced across all your devices. Over 100 million active users in two and a half years. 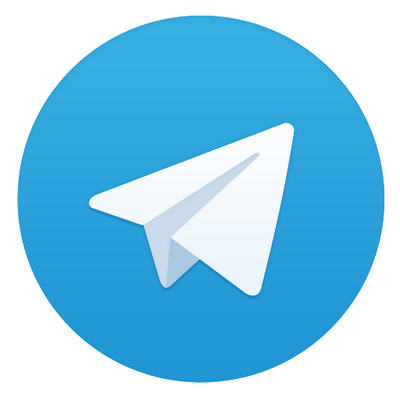 Telegram is an open source IM app with professional encryption technology, this post will teach you how to use Telegram on MEmu App Player. The app can be downloaded worldwide officially from Google Play and iTunes. I recommend Telegram on PC using MEmu Player. If you haven’t downloaded already, please install it here. Once installed you will see it on your home screen list of apps. Simply open it and use Telegram on your computer just as you would on your phone! POWERFUL: You can create group chats for up to 100,000 members, share large videos, documents of any type (.DOC, .MP3, .ZIP, etc. ), and even set up bots for specific tasks. It’s the perfect tool for hosting online communities and coordinating teamwork.